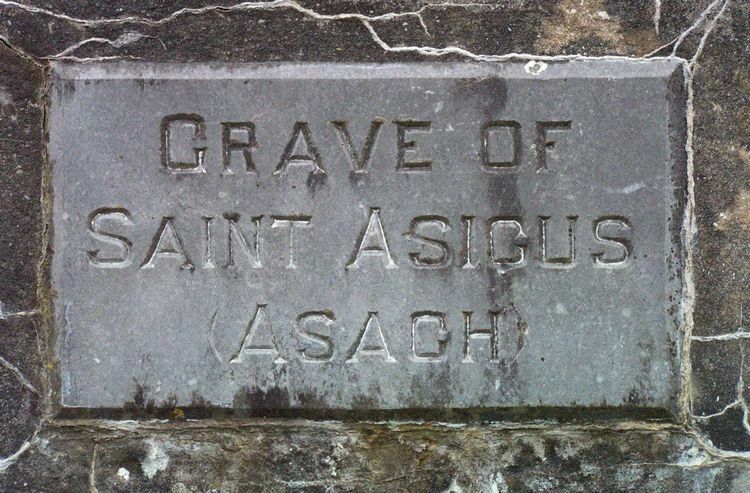 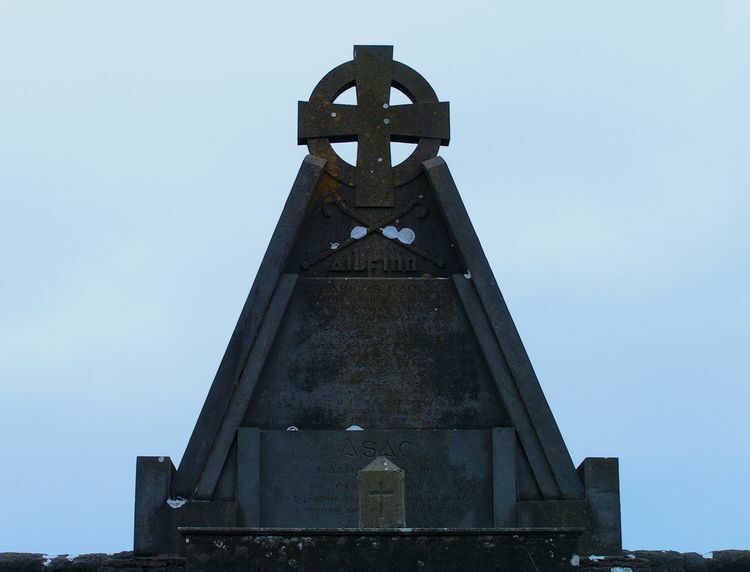 St. Asicus (also called Ascicus and Tassach), the patron saint of coppersmiths, is buried at the top of a field between Donegal Town and Ballyshannon near Ballintra. 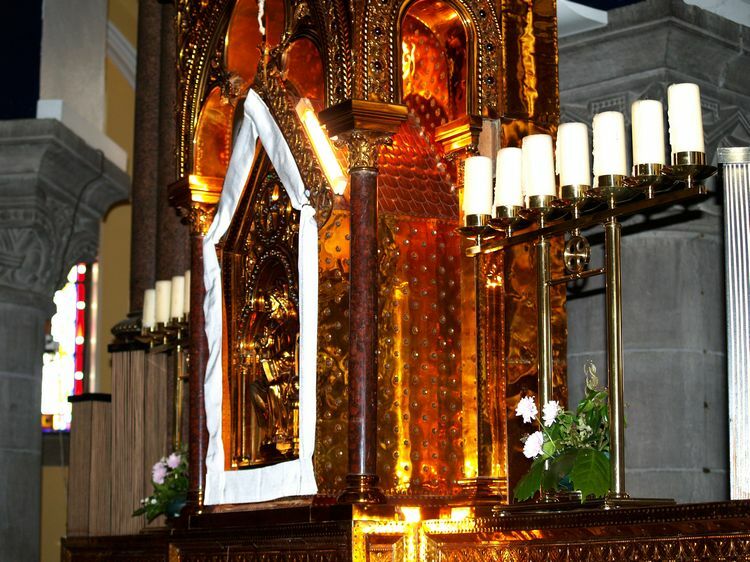 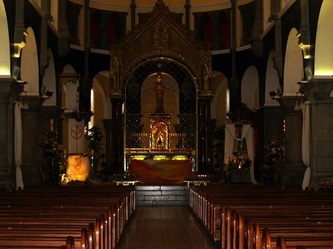 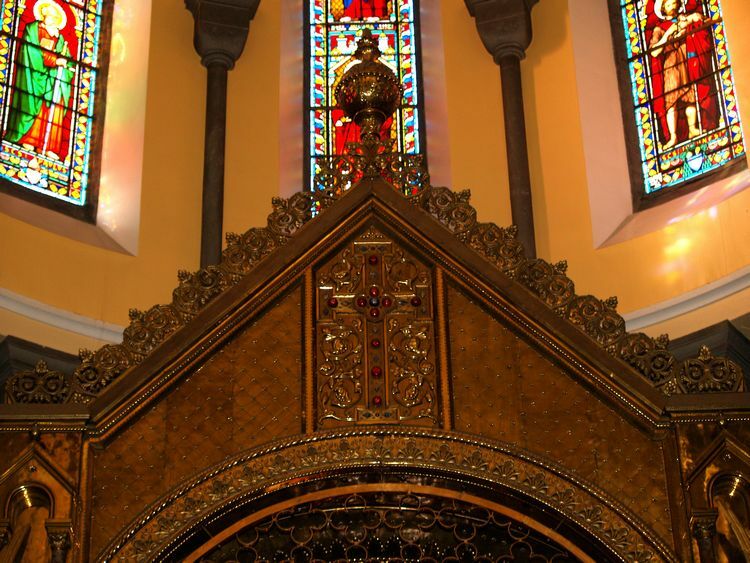 He was a skilled coppersmith and silversmith, and copperwork can be seen on the shamrock patterned beaten brass alter screen in the Cathedral of the Immaculate Conception in Sligo. 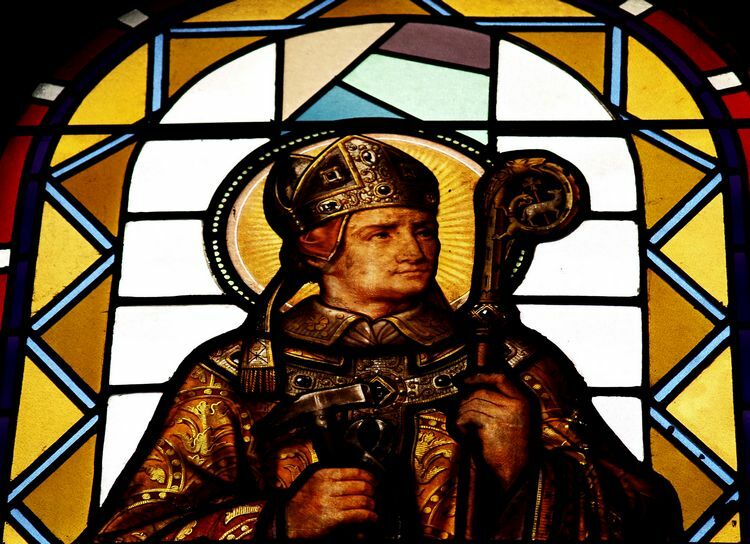 He was one of the earliest of St. Patrick's diciples and after St. Patrick established the diocese of Elphin in County Roscommon, circa. 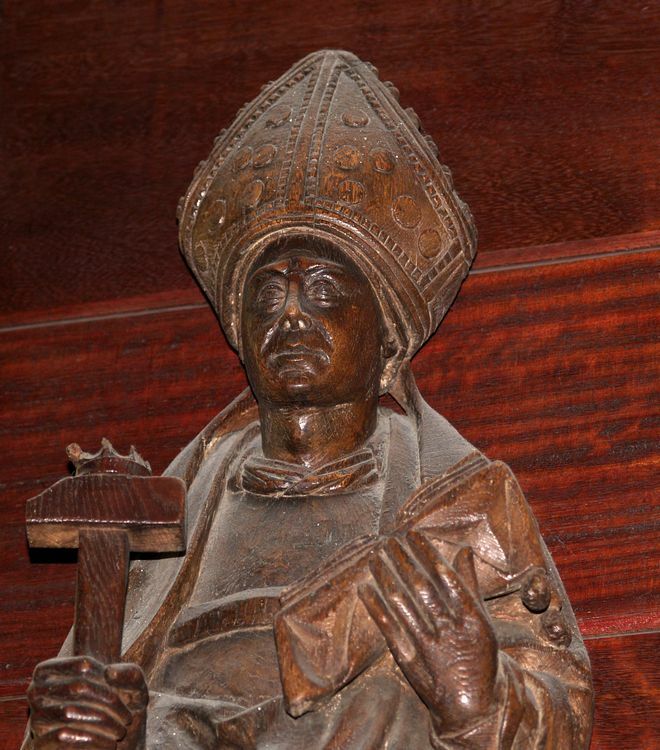 450 AD, he appointed Asicus as it's first bishop. 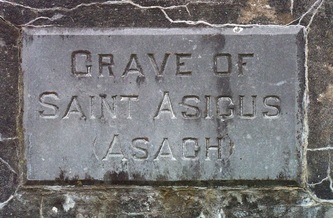 He was later Abbot-Bishop of Ireland. 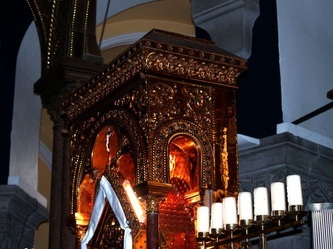 It is said that he was a humble man and often trouble by thoughts that was not worthy of his high office in the Church. He left Roscommon and travelled to Rathlin O'Birne Island in Donegal Bay where he resigned his office and became a hermit, living for a while at the top of Sliabh Liag (Slieve League) along the area called The Pilgrim's Way. 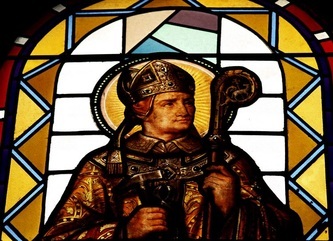 He remained there for seven years until he was found by the monks of Elphin who persueded him to return to Elphin with them. 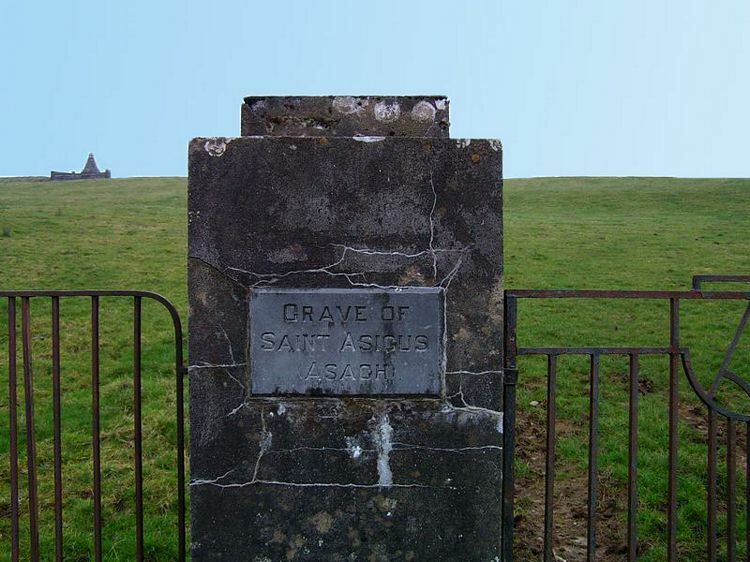 However, he was not in good health and died on the journey back to Elphin (circa. 490 AD). 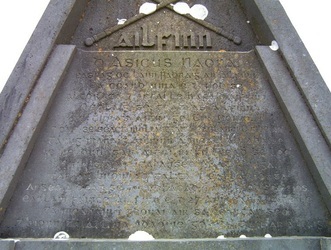 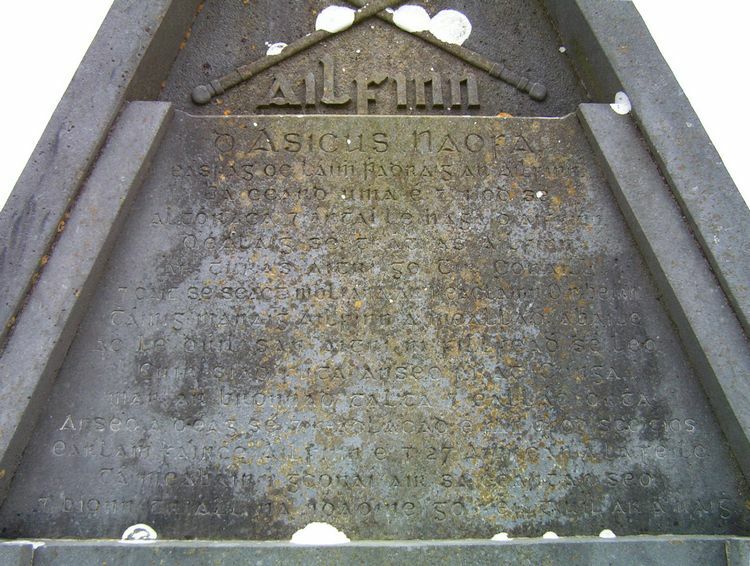 He is buried where he died ~ near the village of Ballintra between Ballyshannon and Donegal Town in County Donegal. 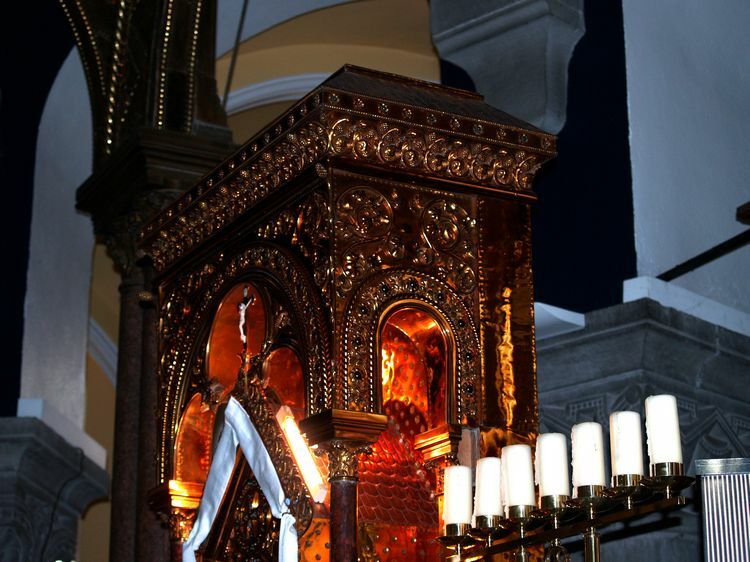 His feastday is the 27th of April. 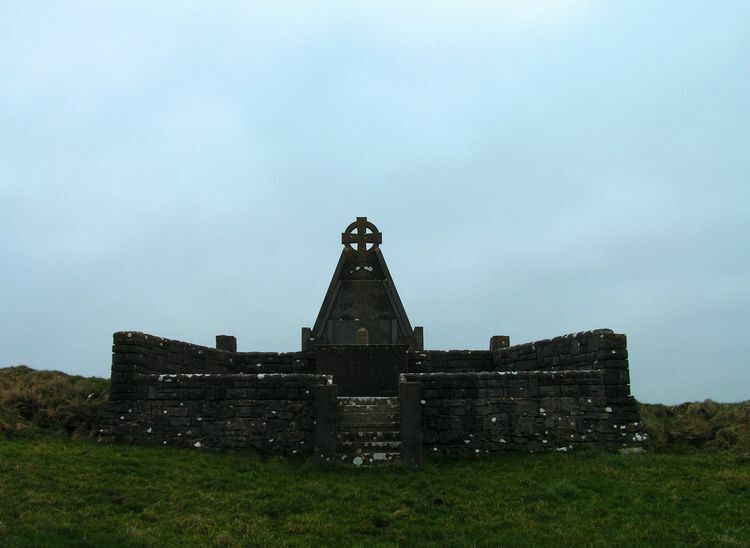 You can find his grave along the road from Ballyshannon to Donegal Town, just before the turn off to Rossnowlagh. Turn off the main road to the left and a short distance along the narrow lane you will see the gateposts on your right, as in the picture in the gallery here below. 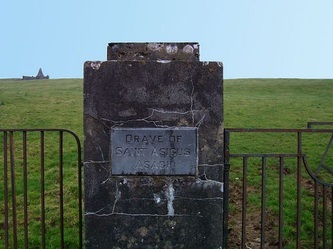 The grave is just up the hill beyond the gates. 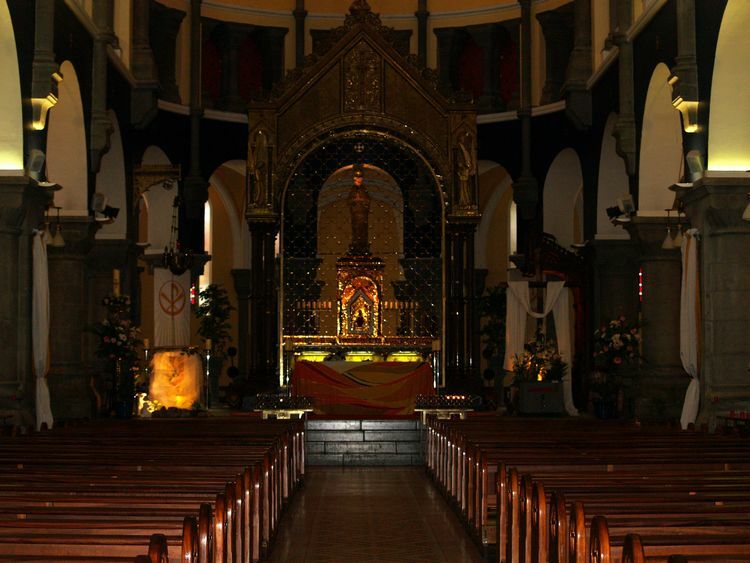 The wooden statue in the Cathedral of the Immaculate Conception in Sligo is thought to be the only statue of the saint in existence. 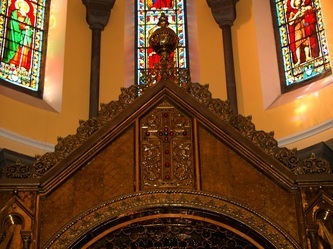 You can view it on a wall just inside the main door of the Cathedral.